The dog days of summer have arrived in many parts of the world. That means it’s time to take a holiday with your family in tow. If you are a GIS pro or work in another field where geospatial technology plays a role, pack at least one new educational book from Esri in your luggage, along with your laptop or tablet, T-shirts, shorts, towels, and sunscreen. 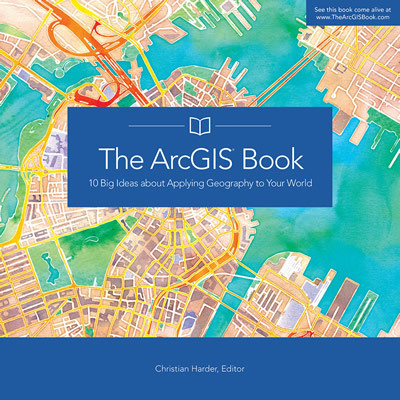 This summer’s must read is The ArcGIS Book, which offers 10 big ideas about web GIS and then gives you the lessons, videos, and other supporting materials to put those ideas into action! If you attended the Esri User Conference in July, you received a free copy of the book. 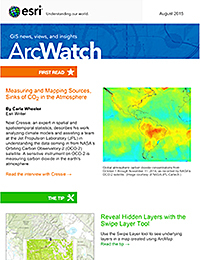 It’s available in print from Esri and as a free PDF [70 MB]. 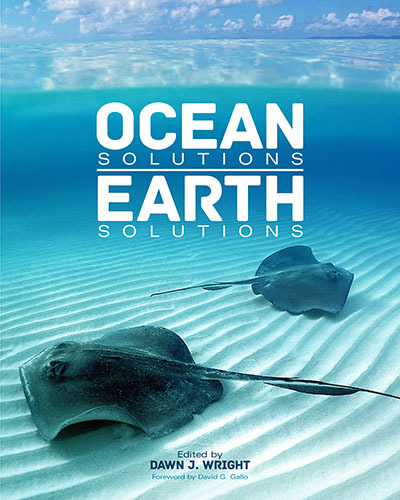 Ocean Solutions, Earth Solutions is the perfect beach read for the ocean lovers who are marine science and oceanography professionals interested in learning more about how to use GIS in their research and projects. Edited by Esri chief scientist Dawn J. Wright, this book chronicles how more than 50 ocean and coast science researchers use GIS tools and other technologies to study, manage, and protect the ocean and precious marine life. “The book gives you some great examples of what a variety of folks are doing in the ocean/coastal GIS world or at least provides some ideas for your next salty GIS projects,” Wright said. Though it’s often used in the classroom or the office, you can at least start to read Getting to Know ArcGIS while at the pool or beach. You will learn the fundamentals of making digital maps, analyzing geospatial data, and editing spatial databases using Esri’s ArcGIS for Desktop. There’s no doubt about it. 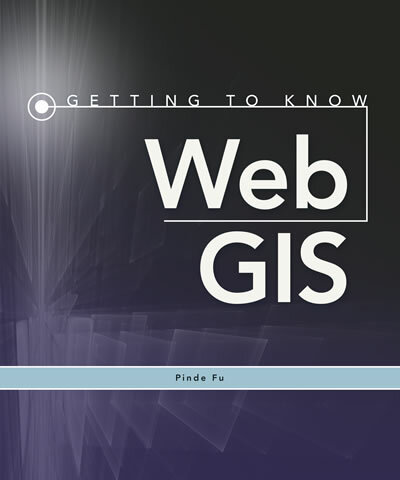 The web is a major player in the future of GIS. So if you are a student—GIS or otherwise—interested in mapping technology, be sure to take along a copy of the workbook Getting to Know Web GIS when you go to see the parents or wherever the travel bug takes you. “Students develop an app in each chapter,” said author Pinde Fu.